LKAB Minerals portfolio for the foundry industry is shown below and ranges from minerals for core & mould sands to materials for binders & core additives. 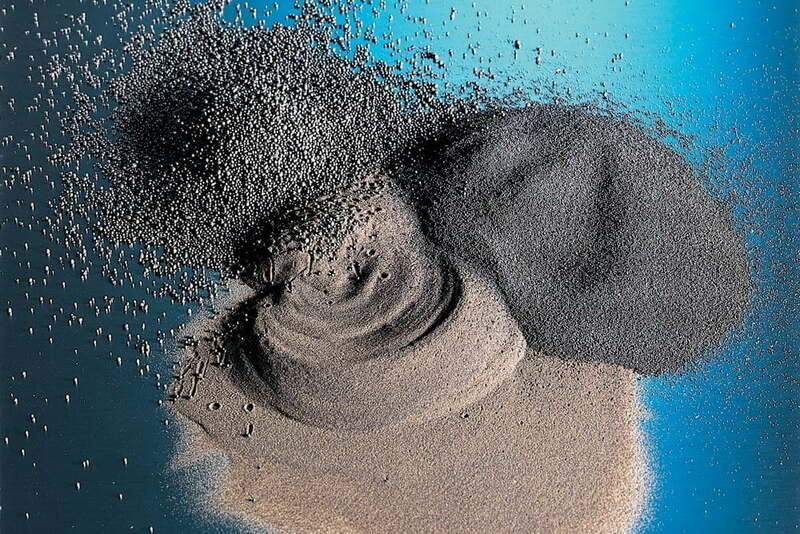 Zirconium silicate (naturally occuring beach sand) has a high thermal expansion coefficient. 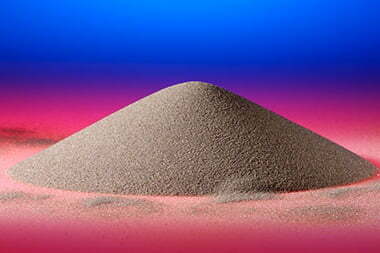 MinSand is a perfectly spherical refractory bead produced by fusing and supercooling Bauxite in an electric arc furnace. 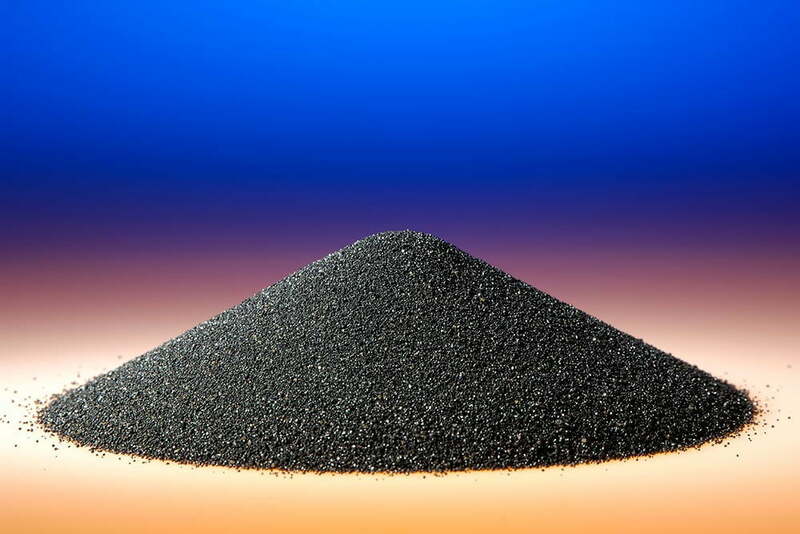 Fine dried Magnetite, produced from natural iron oxide, is used in foundry as a sand additive to prevent surface defects of the casted metal. 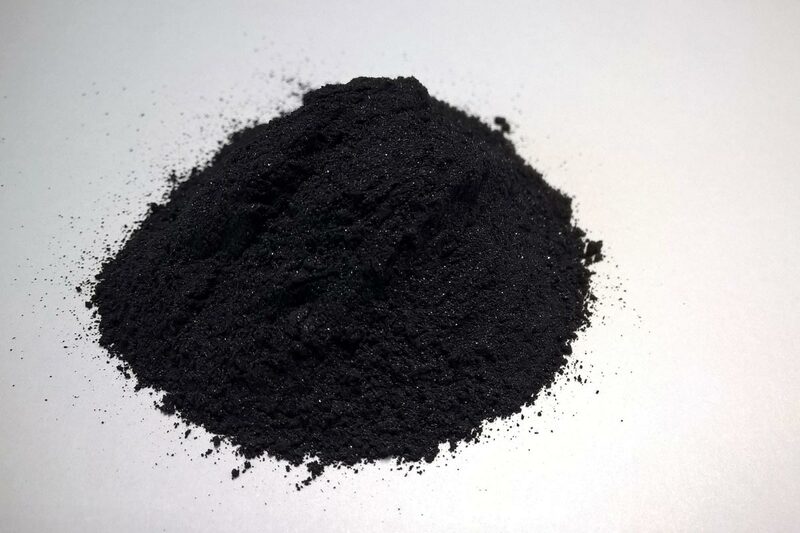 Chromite Sand is a naturally occurring spinel consisting primarily of the oxides of chrome and iron. It is a by-product of ferro-chrome production and is mainly used in foundry applications and in glass production. 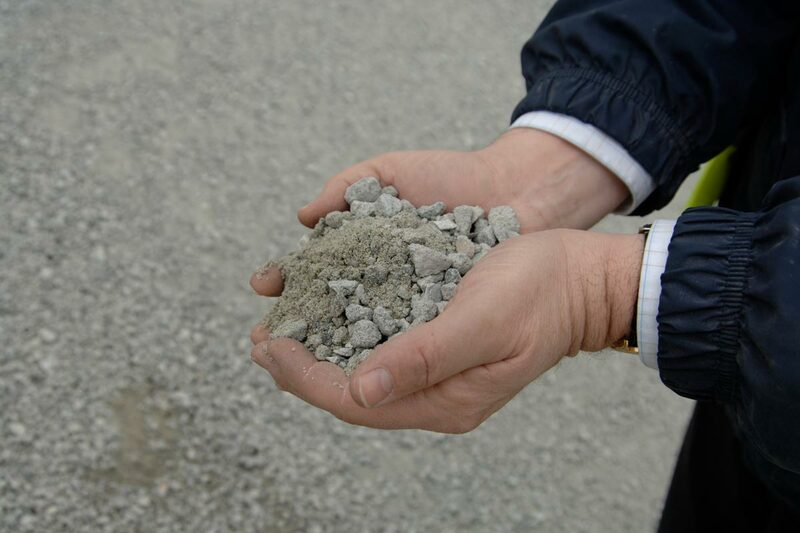 Bentonite is used in a wide range of applications. 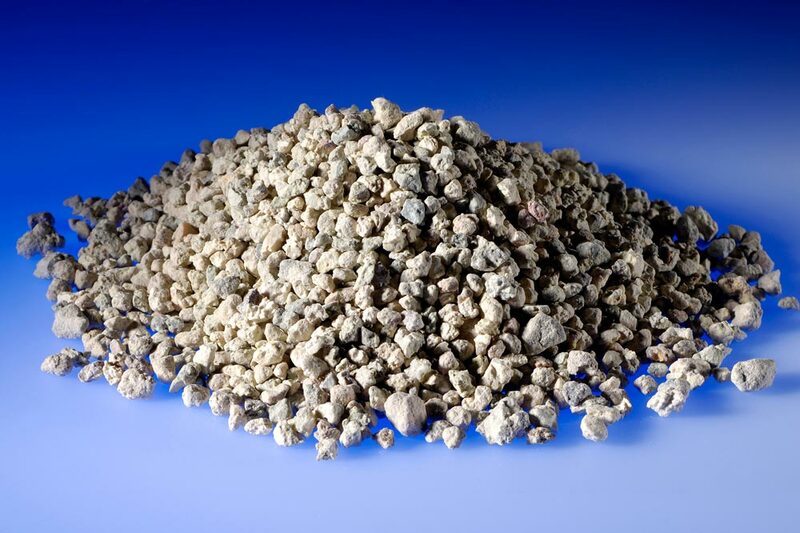 Within the foundry industry, Bentonite is widely used as a binder as the mineral can withstand high temperatures. We offer a range of products dependent upon the casting method used in the foundry.